Well, I dunno, so dont tell me what to do mate. Quote from funnybone2 : Who are you? Oh great, VWS skins section has turned into pokemon. You've got to collect them all! Quote from piggy501 : agreed! Quote from Furiously-Fast : Why Type LikeThis? Quote from flame Cze : is It Denied Anywhere? Last edited by UnknownMaster21, Mon, 15 Jun 2009 10:48 . Please... can u make it in blue? A couple of simple ones from me. 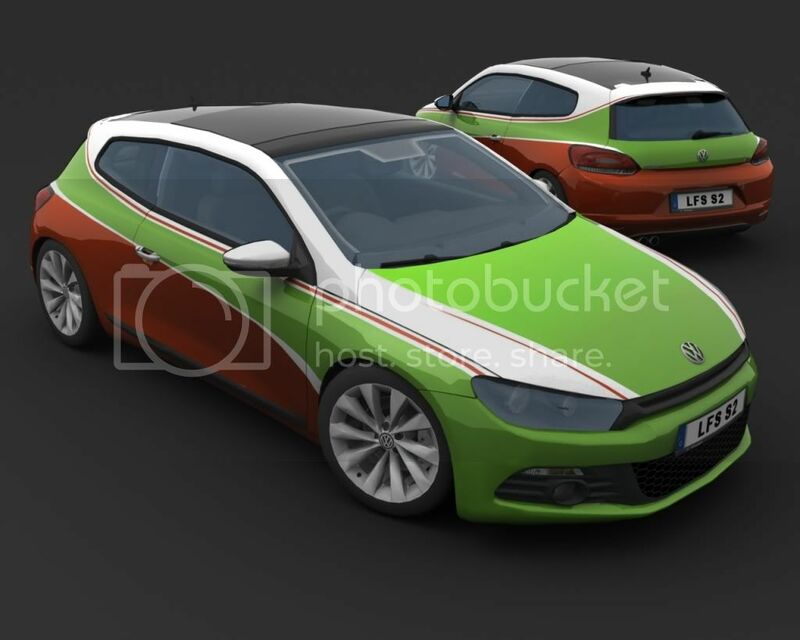 Firstly, the traditional VW Harlequin paintjob. 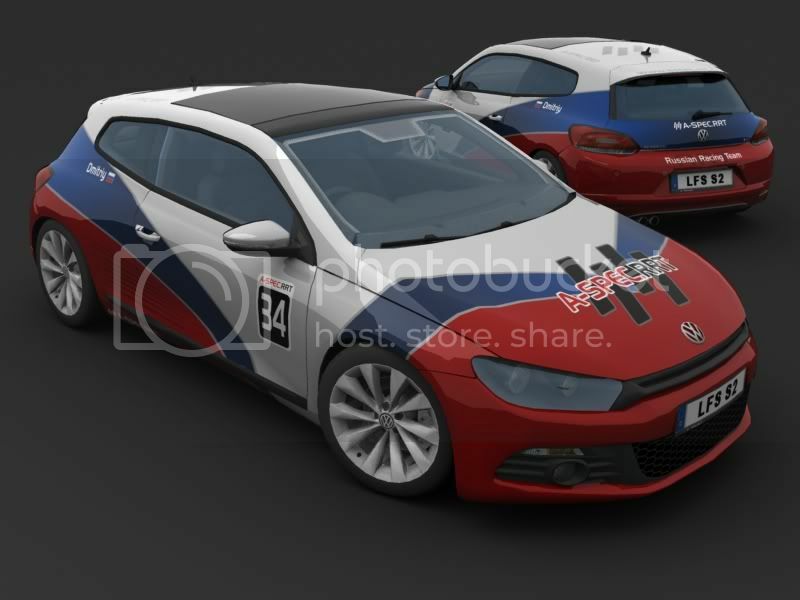 Secondly, a skin based on some VWs I have seen pics of. 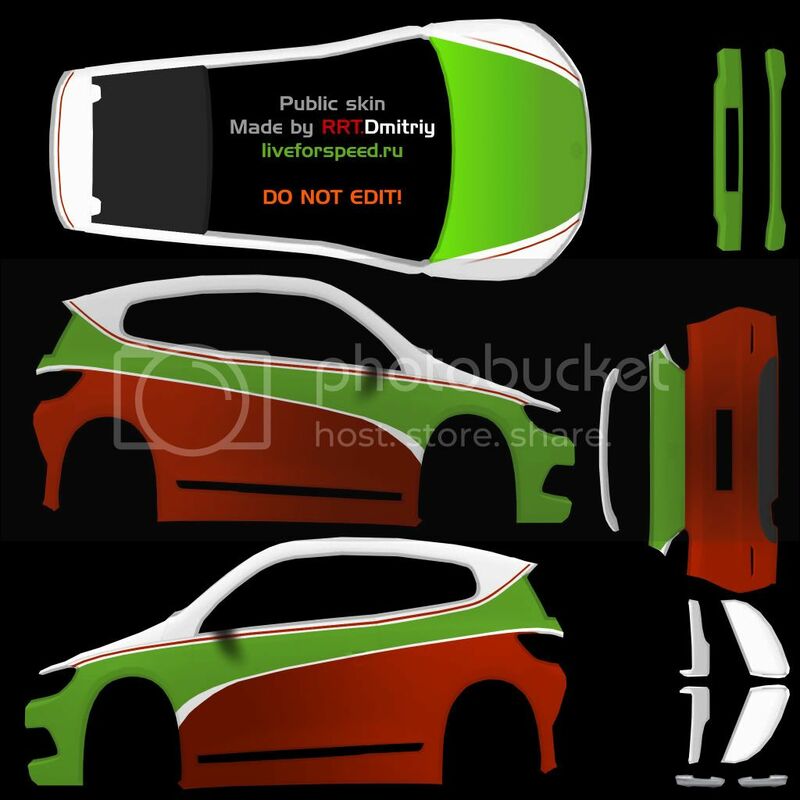 Do you like GT24_118 car? Last edited by mikate, Mon, 12 Jan 2009 15:05 . Quote from Bean0 : Erm. Love it! Will go nicely with my RB4 Herbie! My first VW Scirocco skin, and my first LfS skin in ages. It's in the good old Dutch Police colors. At the moment it's a personal skin, I might release it if I get some positive reactions.